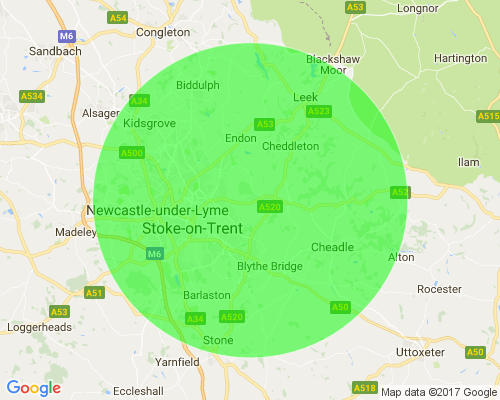 In addition to providing delivery nationwide, we are still providing our FREE personal delivery service on ALL orders over £25 in Stoke on Trent and the surrounding areas - please see the map below for details of where we currently deliver to. Pet food is bulky so let us do the hard work - our friendly service is second to none. Contact us for free Eden samples, advice and to arrange convenient delivery. You won't want to buy your pet supplies from anywhere else - contact us to place your order now!